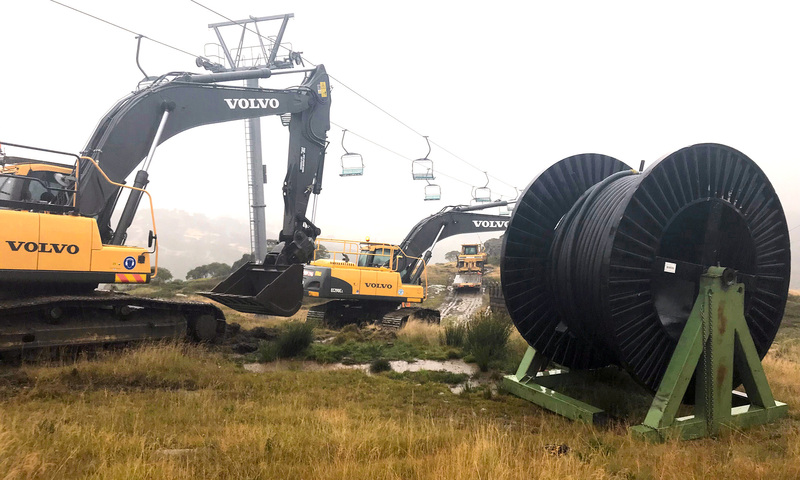 With the 2018 snow season fast approaching, the cable system providing electricity to Mount Perisher – a popular skiing destination in the Snowy Mountain region of NSW – broke down. 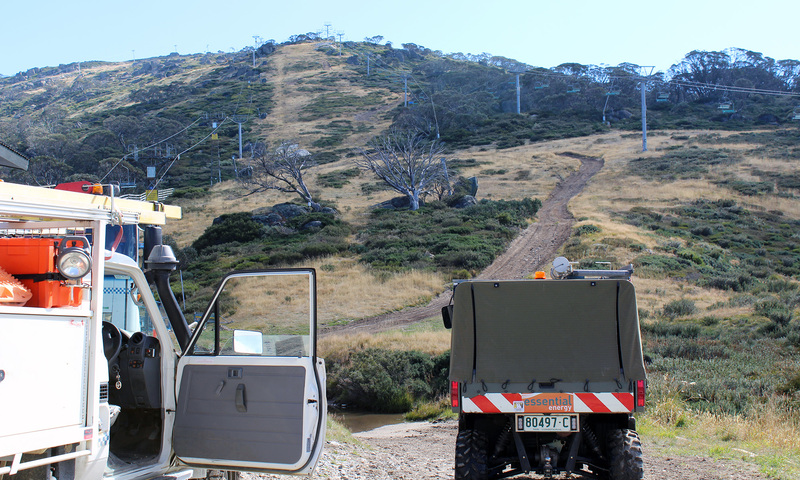 As this provided electricity to some of Perisher’s critical systems, a quick but reliable solution was needed to get their equipment connected and ready for their busiest season of the year. Luckily, Prysmian was able to come to the rescue. 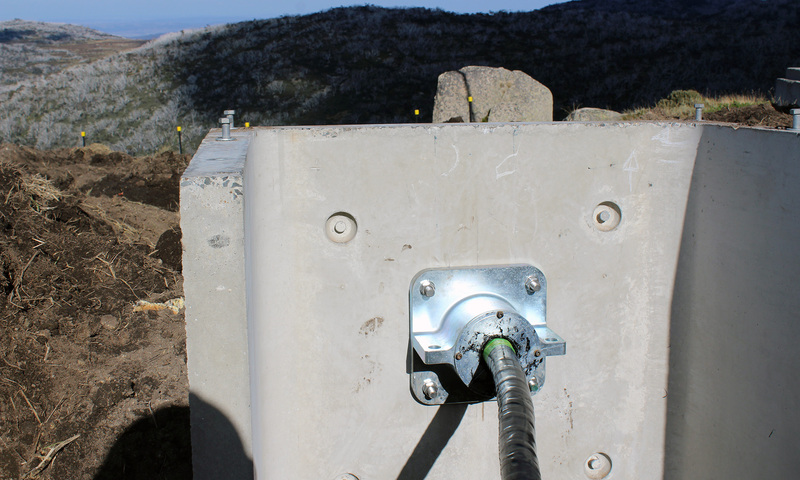 Last October, around one month after the 2017 snow season had ended, a failure was detected in the cable system providing electricity to Mount Perisher’s snow machines and communication system. Upon investigation, it was found that after around 13 years of operation, the mid-section of the cable had become defective, with water ingression deemed to be a major cause. Due to the steep slope of the mountain (around 60°), over time the cable sheath had pulled back at the joint, exposing the elements of the cable to the weather. As a solution to this, Prysmian put forward their Single Point Suspension cable, which may have seemed like an odd proposal at first glance. 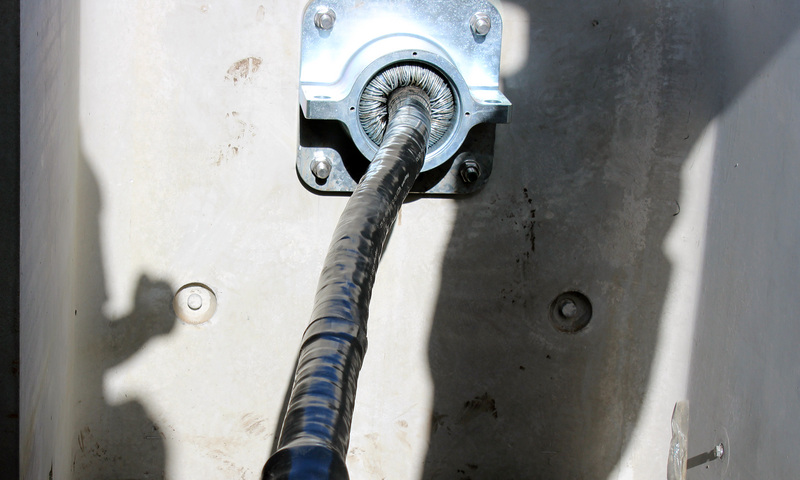 This uniquely armoured cable, complete with the self-supporting component already attached and ready to install, was originally designed for bore hole applications in UG mines. 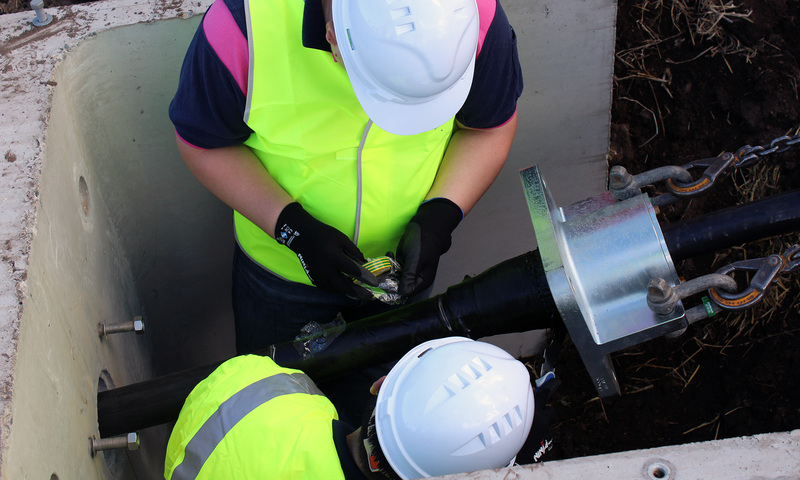 However it proved to be the appropriate solution, as the unique armouring will enable the cable to withstand impact, eliminating the chance of the sheath being pulled back. Having recently upgraded their factory at Liverpool to enable the manufacturing of the SPS cable, the cable was ready in record time. 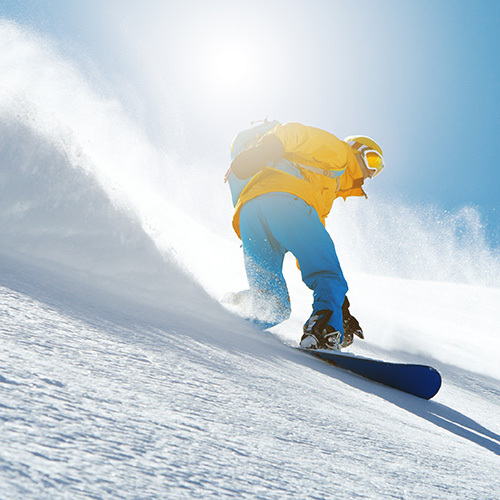 The uphill problem solved and the downhill season good to go! The installation, which occurred in early April, was no simple feat. It took 5 hours to transport the 7T cable drum, around 700m up the steep slope of the mountain to the ‘Joint Pit’. It then required 2 excavators to place the drum into the pay-off stand. It is absolutely critical to have a reliable electrical system, which is why regular monitoring is so important. Helping to gauge the health of the system, monitoring can also highlight any potential failures. Traditional field-based testing technology though, requires the system to be taken offline while diagnostics are conducted, leaving the system idle for several hours during each test. 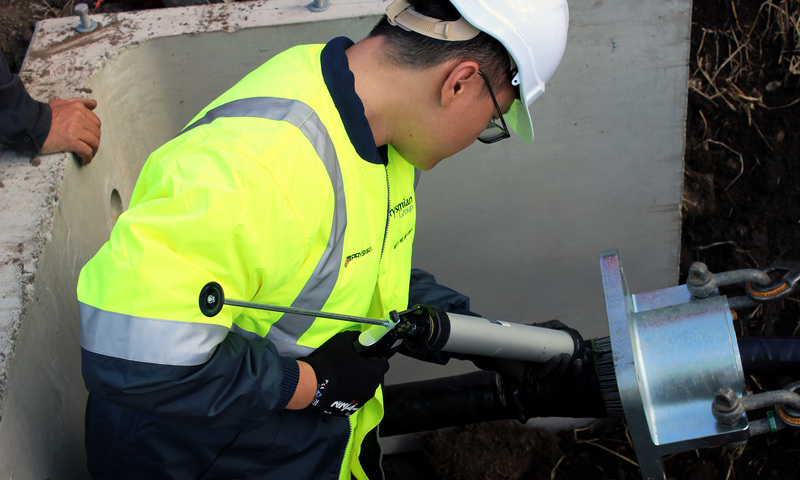 As well as this, some handheld ultrasound or acoustical instruments aren’t sensitive enough to detect and localise small but critical defects, meaning that it is possible to misdiagnose or not identify where the defect is occurring. A tool Prysmian has developed to effectively monitor electrical equipment from 3kV to 600kV, is Pry-Cam. A portable instrument with wireless technology, it allows testing to be performed at a distance, without the need for a direct connection to what is being tested, therefore eliminating the need for any disruption to the system. So not only is Pry-Cam effective in time and cost saving, it also offers a greater degree of safety for operators.